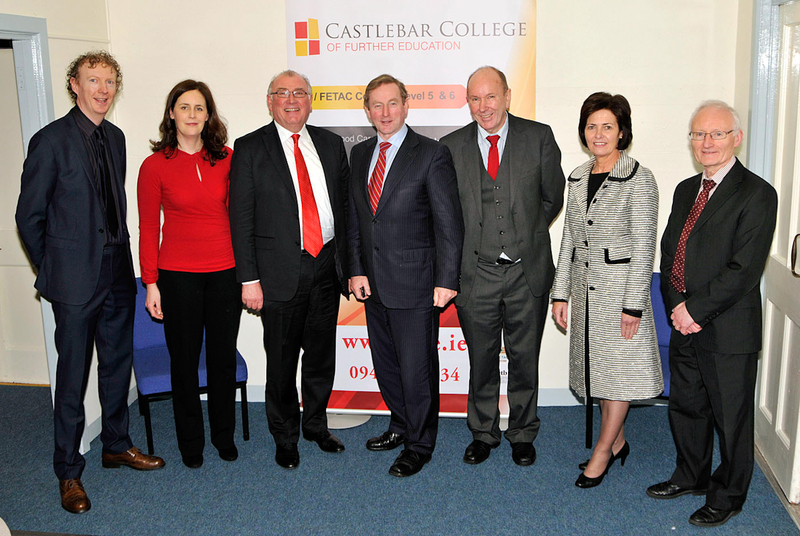 Pictured on his visit to the Castlebar College of Further Education An Taoiseach Enda Kenny with l-r; Fiachra MacGabhann, assistant principal, Siobhan Nestor, assistant principal, Seosamh MacDonncha, Príomhfheidhmeannach, Tony Deffely, Director CCFE, Bernie Rowland, Principal Davitt College and Ger King, Vice Principal Davitt College. Photo © Ken Wright Photography 2015. 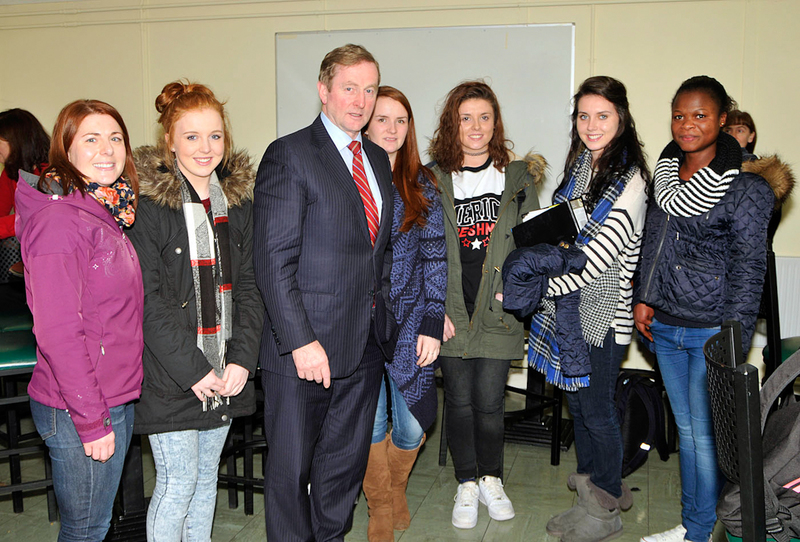 Pictured on his recent visit to Castlebar College of Further Education, An Taoiseach Enda Kenny chatting to students, l-r; Helena Kearns, Megan O’Donnell, Deidre Ni Gonaill, Lorna Dunne, Aine O’Reilly and Matilda Osay. Photo © Ken Wright Photography 2015. 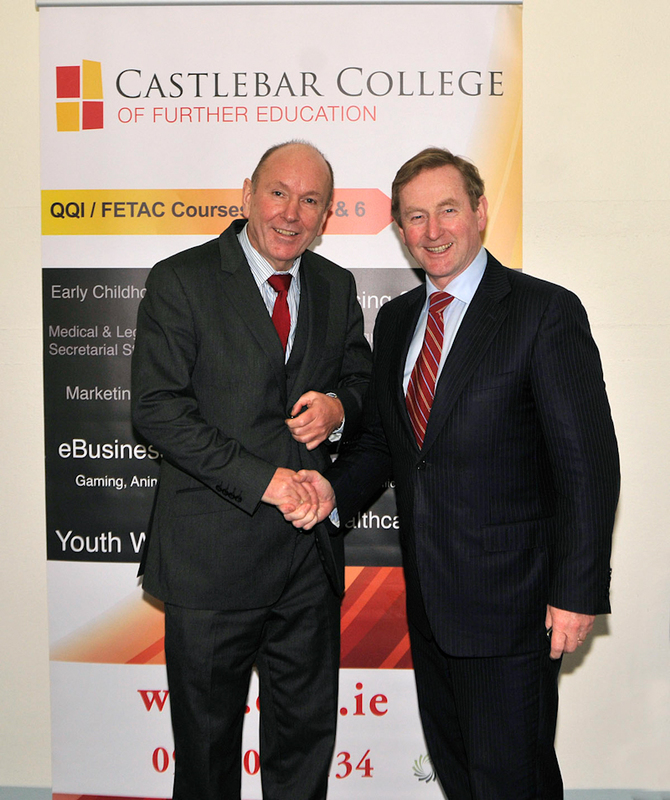 Pictured on his visit to the Castlebar College of Further Education An Taoiseach Enda Kenny being welcomed to the Castlebar by Tony Deffely, Director CCFE, Photo © Ken Wright Photography 2015. 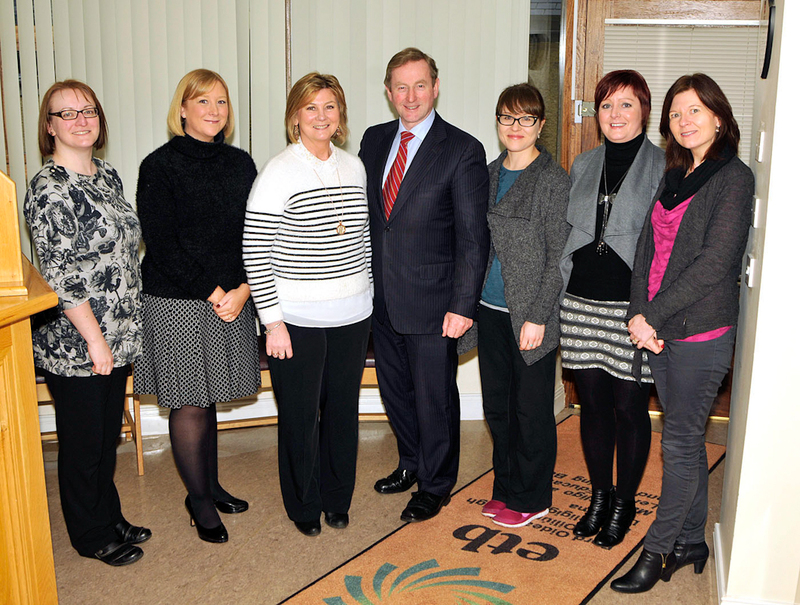 Pictured in the Castlebar College of Further Education on the occasion of An Taoiseach Enda Kenny’s visit, l-r; Jean Kelly, HR Office, Sinead McNicholas, HR clerical officer, An Taoiseach Enda Kenny, Mary McEllin, Administrative Officer and Tracy Fahy, Clerical Officer. Photo © Ken Wright Photography 2015. 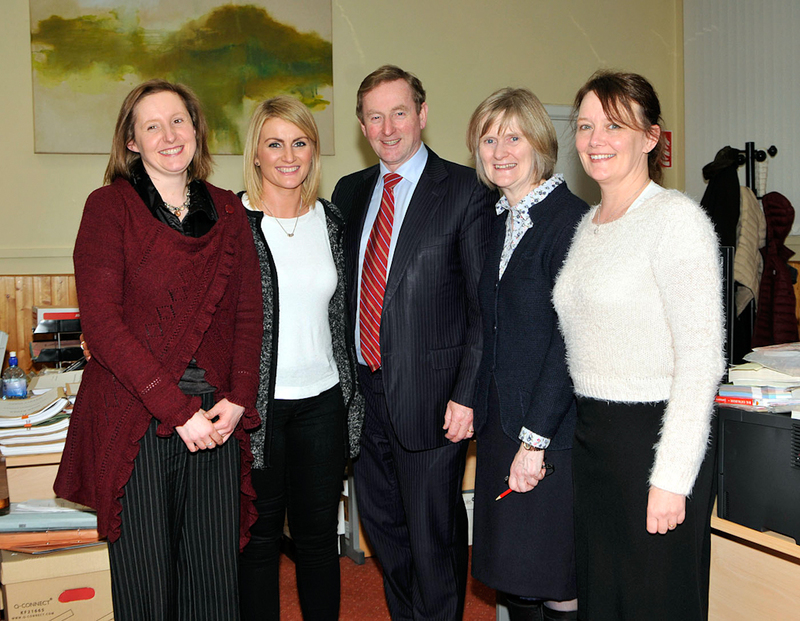 Pictured in the Castlebar College of Further Education on the occasion of An Taoiseach Enda Kenny’s visit, l-r; Sharon Moore, clerical officer, Tracy Thomas, clerical officer, Ann Mulchrone, assistant staff officer, An Taoiseach Enda Kenny, Kate McKeon, coordinator Music Generation Mayo, Ann Marie Kelly, clerical officer, Angela Gibbons, assistant staff officer. Photo © Ken Wright Photography 2015. 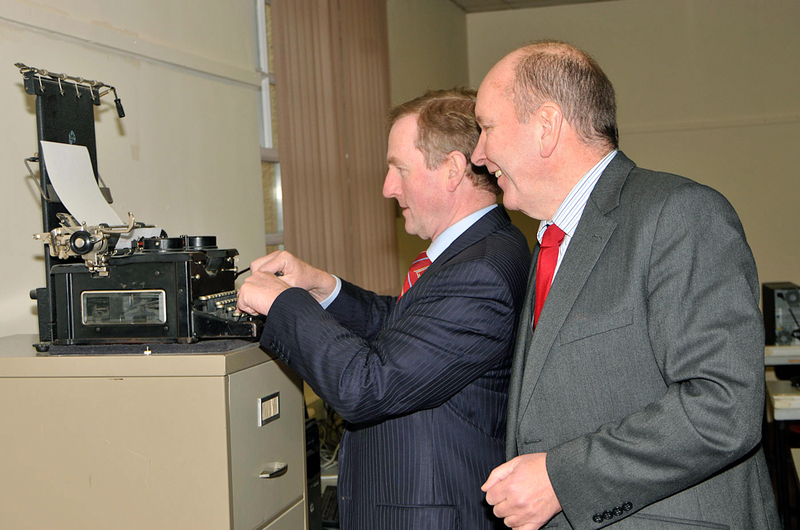 Pictured on his recent visit to Castlebar College of Further Education, An Taoiseach Enda Kenny catching up with the latest technology with Tony Deffely, Director CCFE. Photo © Ken Wright Photography 2015. 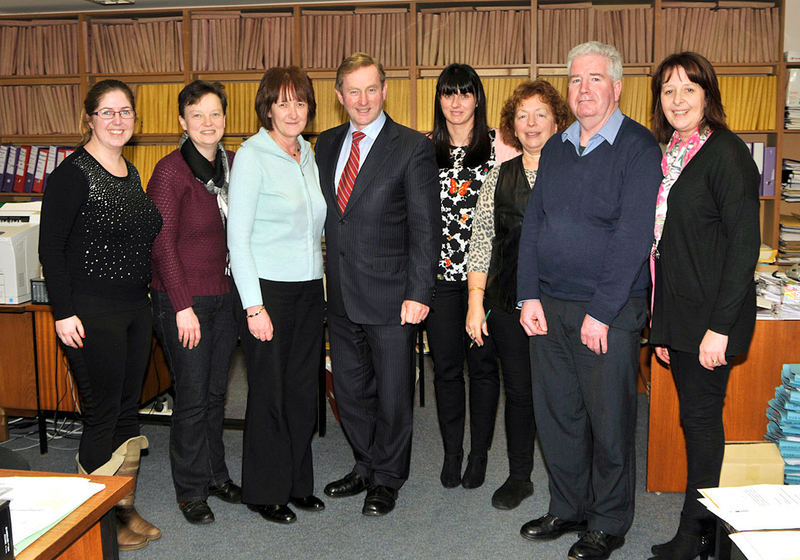 Pictured in the Castlebar College of Further Education on the occasion of An Taoiseach Enda Kenny’s visit, l-r; Clodagh Dooher, office staff, Debbie Judge, office staff, Ann Burke, office staff, An Taoiseach Enda Kenny, Fiona Gibbons, office staff, Maureen Ruane, accounts, Noel Gannon, office staff, Bernie Connolly, office staff. Photo © Ken Wright Photography 2015. 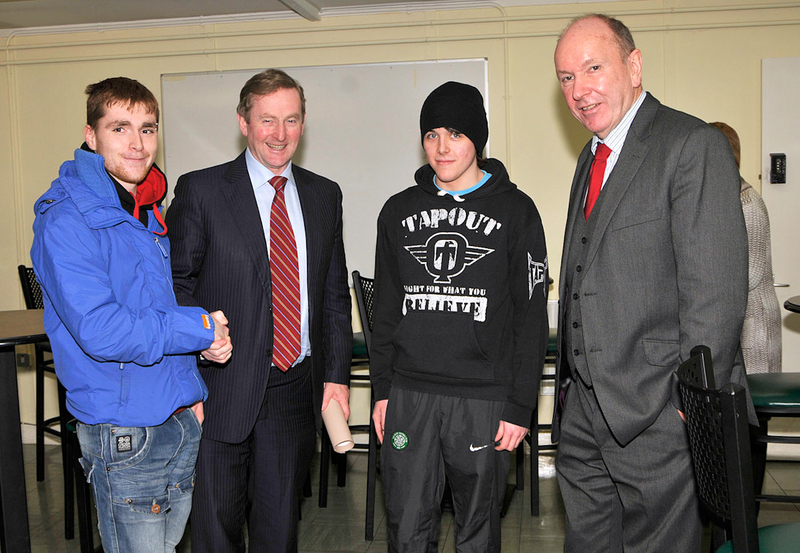 Pictured on his recent visit to Castlebar College of Further Education, An Taoiseach Enda Kenny l-r; Robert O’Neill, An Taoiseach Enda Kenny, David Marren and Tony Deffely, Director CCFE. Photo © Ken Wright Photography 2015.